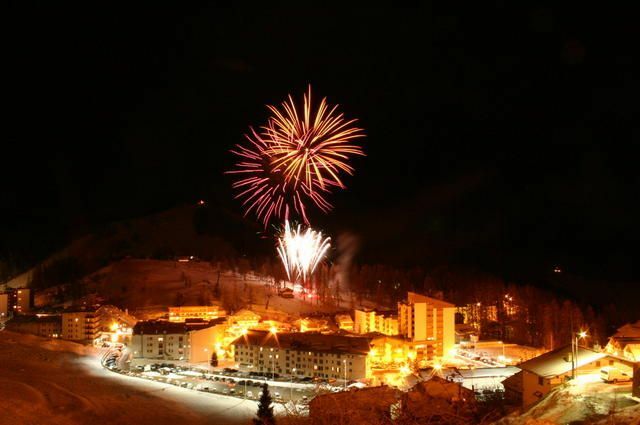 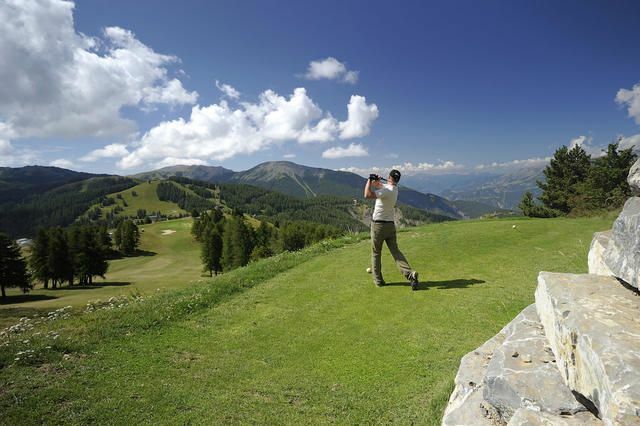 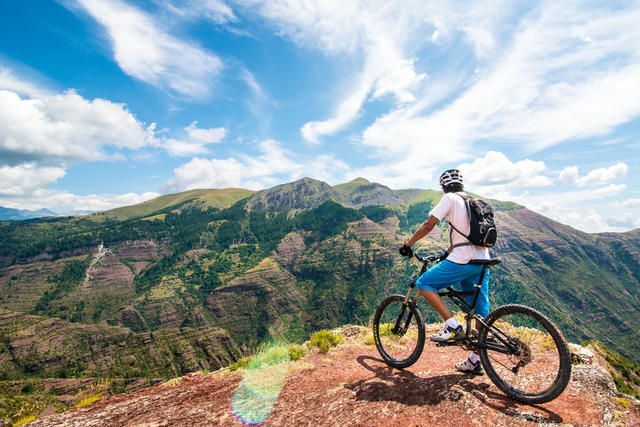 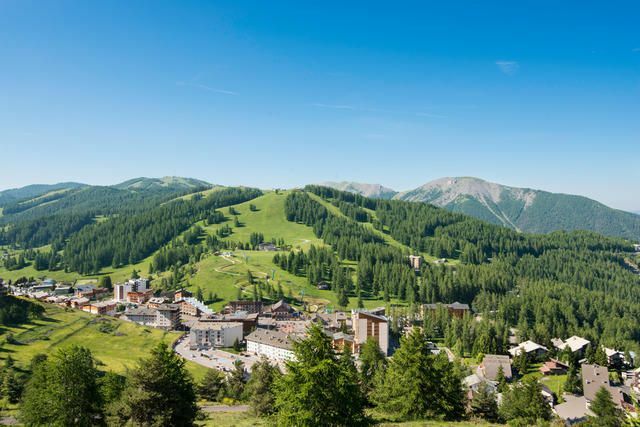 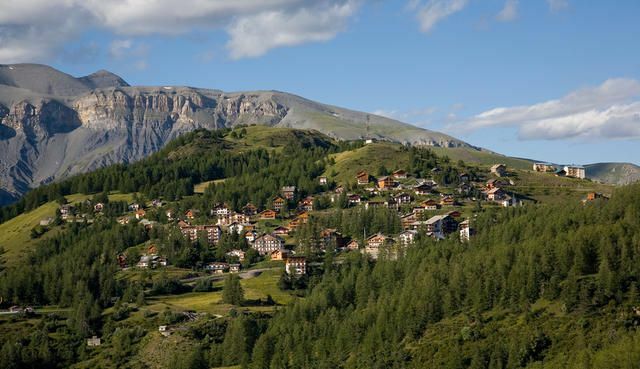 Set in the heart of the southern Alps at 1,700 metres' altitude, the charming village of Valberg stands at the gateway to Mercantour National Park. 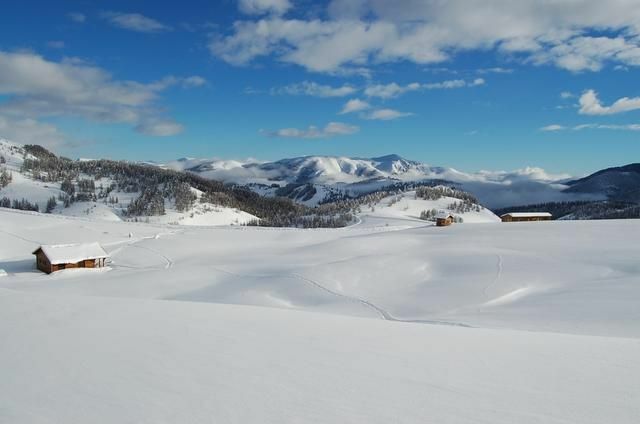 Valberg first opened its slopes to visitors in 1936, when it boasted the first sledge-lift in the Alpes Maritimes – and will soon celebrate its 80th year! 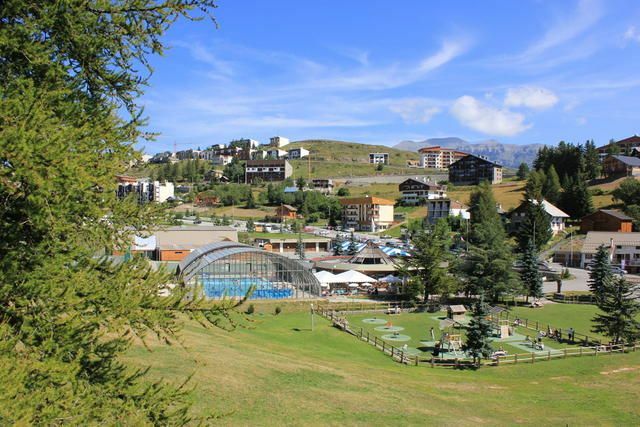 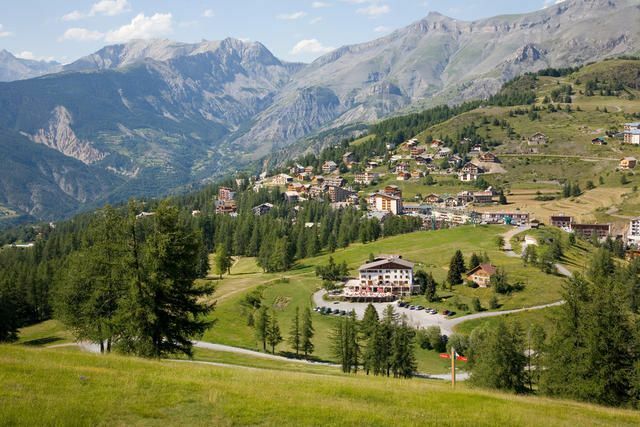 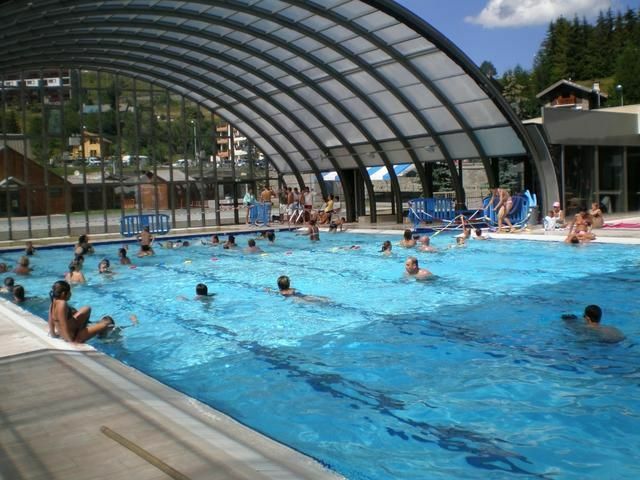 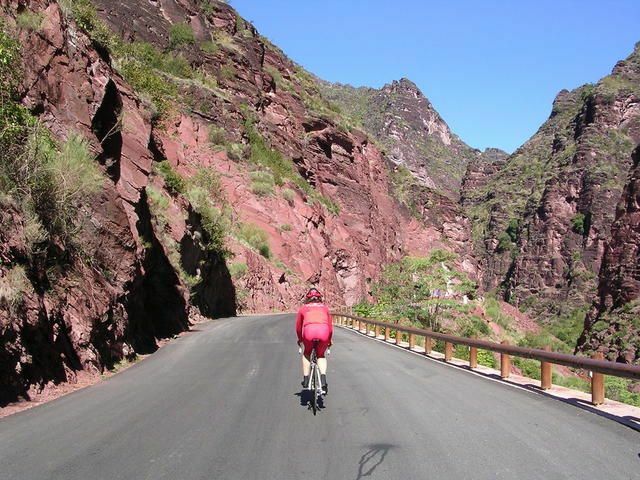 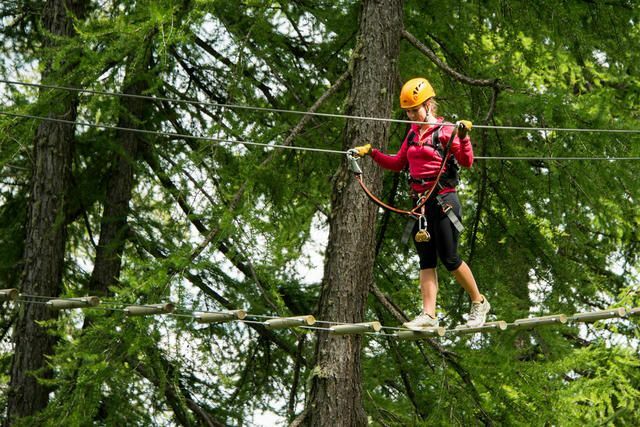 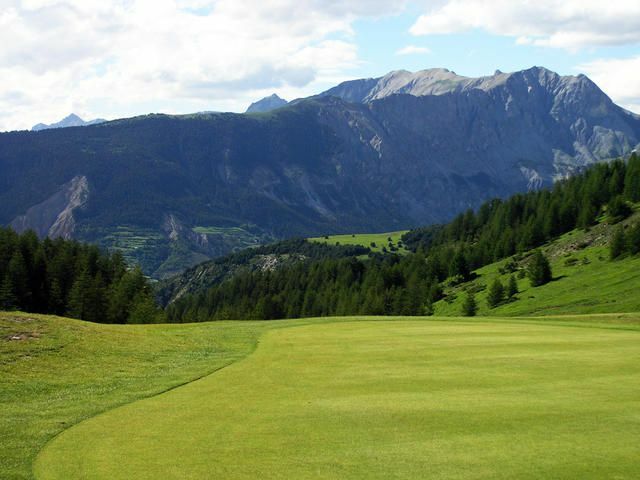 It is the longest-established mountain resort in the region, popular for its warm, friendly atmosphere and comfortable mix of village houses, traditional farms and modern accommodation set in a breathtaking natural environment – all bathed in the constant sunshine of the nearby Riviera. 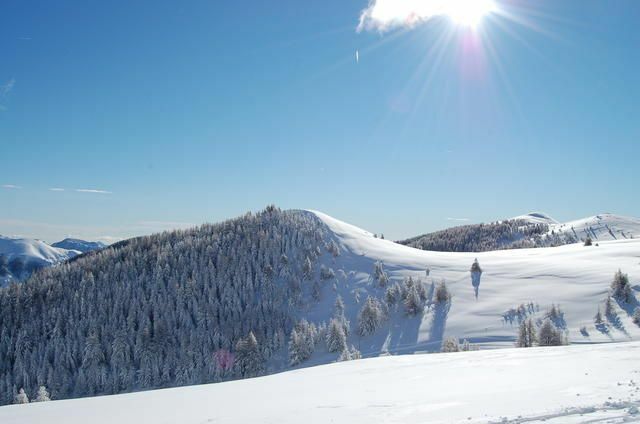 Valberg's commanding position at the top of a pass gives it fabulous westward views over the Saint Honorat mountain chain and eastwards to Mont Mounier, the meadows of Beuil and the Couillole pass. 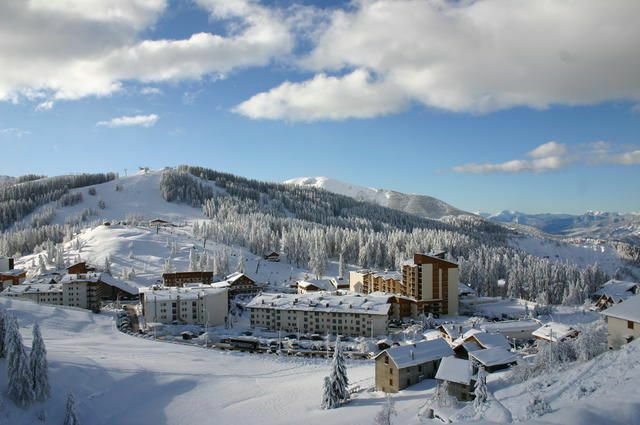 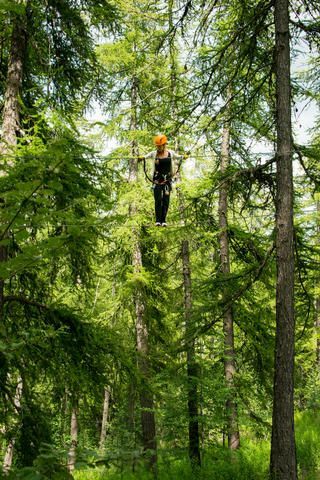 For more information on mountain activities in Valberg please contact us. 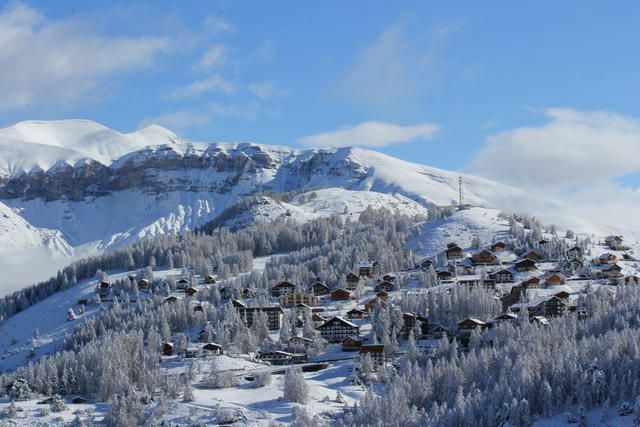 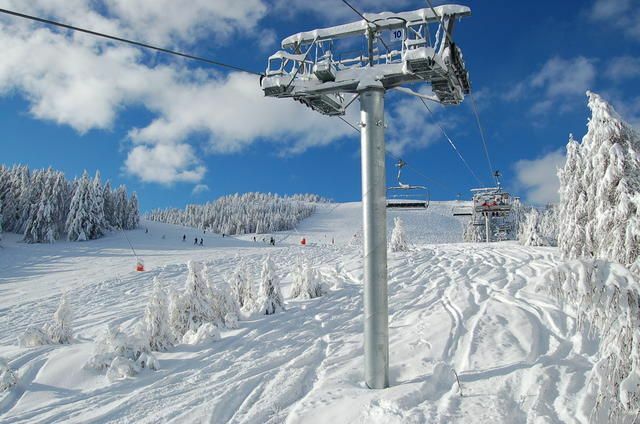 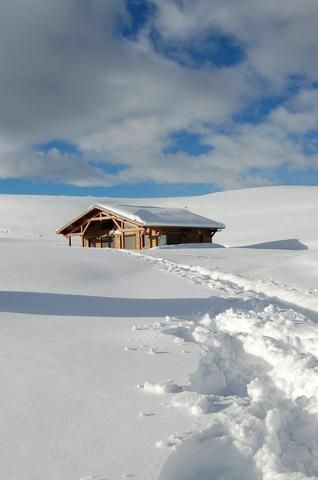 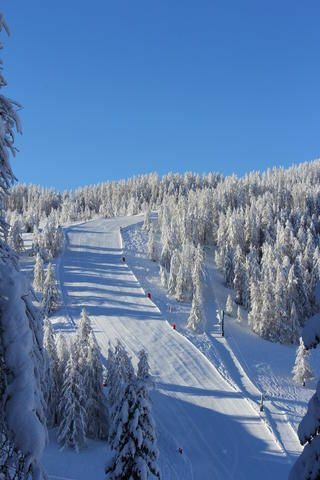 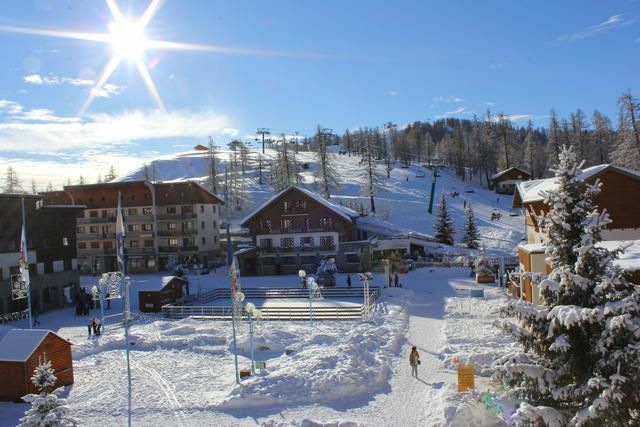 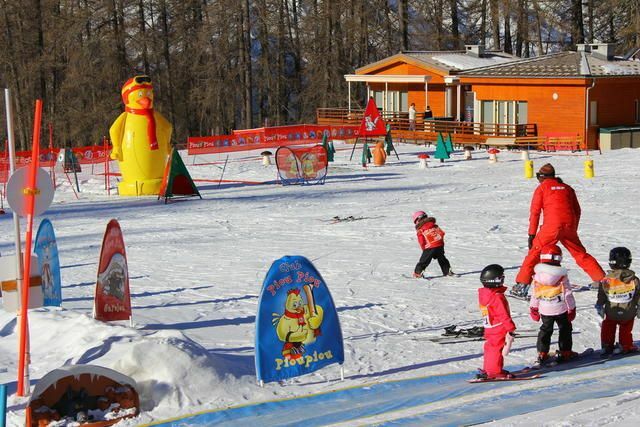 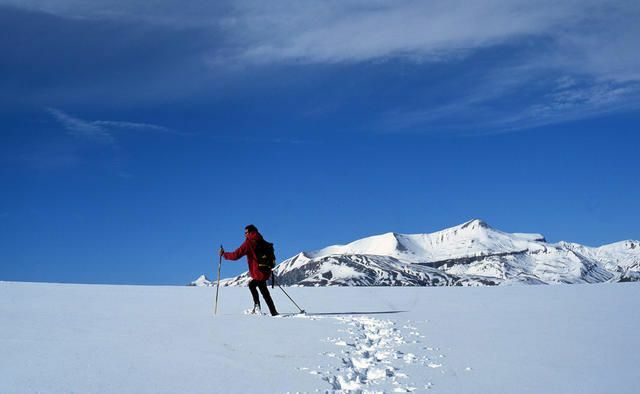 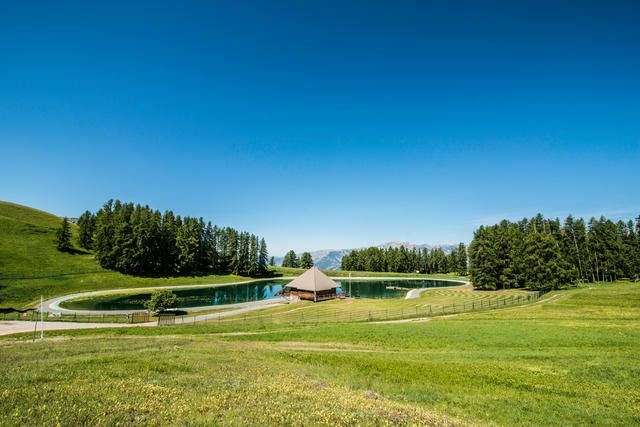 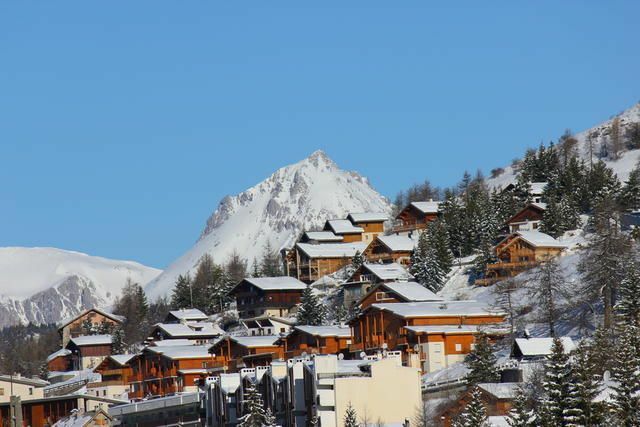 To get a better idea and understanding of the ski resort of Valberg and what else they can offer you for your holiday, we suggest you look up their website as every Tourist Office offers a fascinating and exciting insight into what they and the surrounding area can offer visitors. 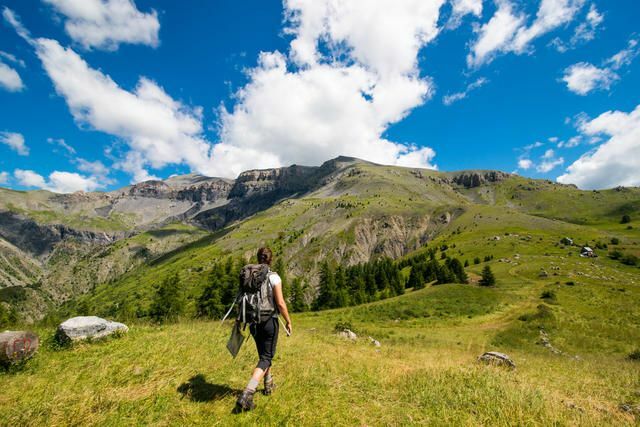 In addition many have a dedicated website or page for those who are in need of assistance, disabled, with young children and babies and those of us just getting on a bit in life!